iLehra - Lehra Nagma Player App Data & Review - Music - Apps Rankings! The applications iLehra - Lehra Nagma Player was published in the category Music on 2009-10-07 and was developed by Prasad Upasani. The file size is 40.07 MB. 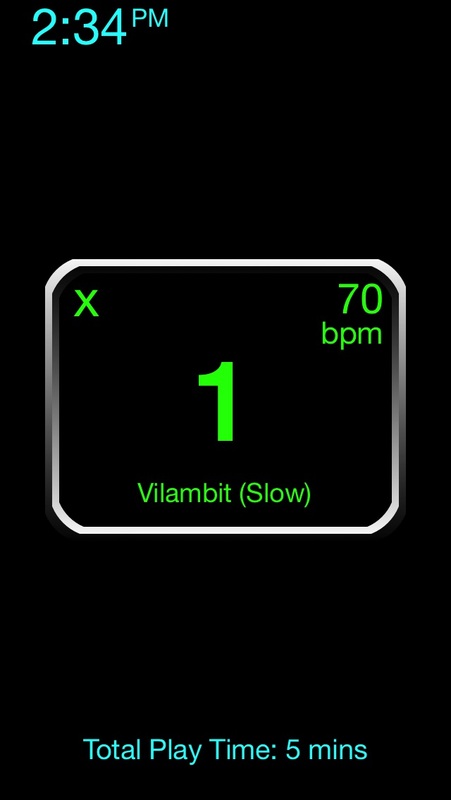 The current version is 9.2.2 and works well on 6.0 and high ios versions. Do you like iLehra - Lehra Nagma Player applications? Please share! Very well designed and easy to use. Very helpful. I love this app. I'm always using it for my tabla practice and find it has been very beneficial. I've recommended it to several other tabla students. This is a very good app been using this from its inception. Glad to see this big update. It's not cheap but the sounds are spot on and to me that's worth every penny. This app is excellent! 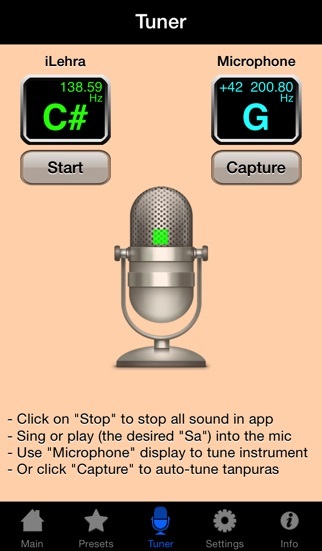 It's simple, intuitive, and makes riyaz quite enjoyable. It is worth the price! The santo or is amazing. Also the app is frequently updated. I highly recommend it. Just note that the quality of the violin and flute is pretty bad. They sound extremely synthetic and are unpleasant to listen to. I hope they improve them in the future. Amazing app. Very user-friendly, good sound, LOVE the integrated tuner... And if you turn the tampura off it's also good for practicing western music. And comparatively well-priced; a similar cycle subdivider used by music educators called "dr. 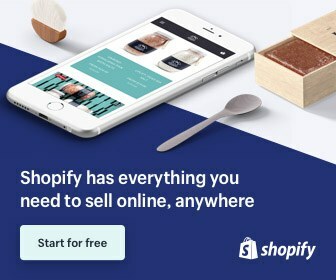 Beat" usually costs around $100. Thank you! I really like this app. 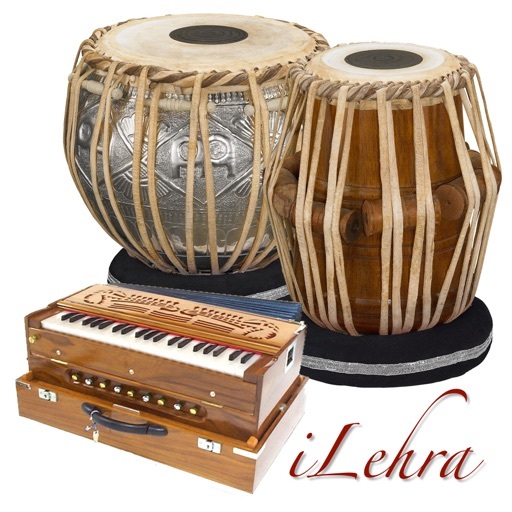 It's very helpful for people who play the tabla but don't have a partner to play the lehra. 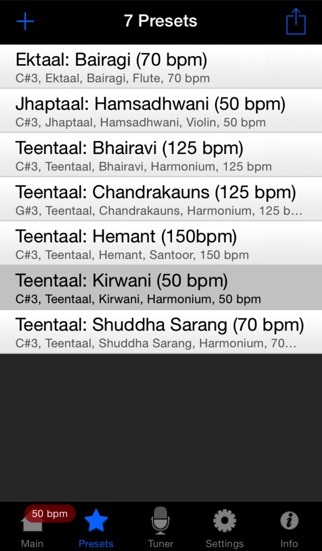 The reason why I gave this app 4 star and not 5 star is because the Santoor excellent and sound very realistic but the Harmonium, flute and the violin don't sound very realistic. Hope they will do something about this issue in upcoming updates... Also this App is very expensive !!! Please keep working on audio sample quality for natural sound for Tabla & Violin. Would be great to have more presets with multiple Antaras so it is less monotonous. 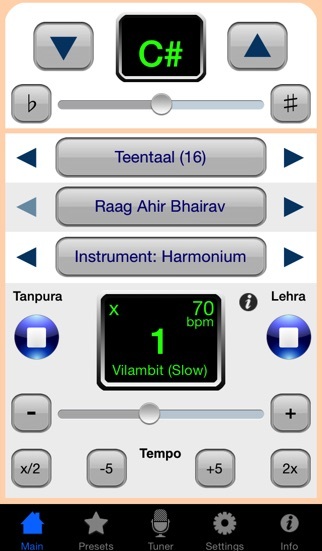 I use this app every time I play tabla. The timing is perfect. There are also many raags to choose from, so you'll never get bored and you can even match them to your mood! This app just keeps getting better. I am very happy with the continued support by the developer. It is well worth the price. Looks great on the iphone4. Perhaps the only thing I would suggest is to make the tuning buttons (which I hardly ever use) smaller, and the tempo buttons (which I use all the time) BIGGER. It is too easy to press one of the menu buttons when trying to change the tempo. 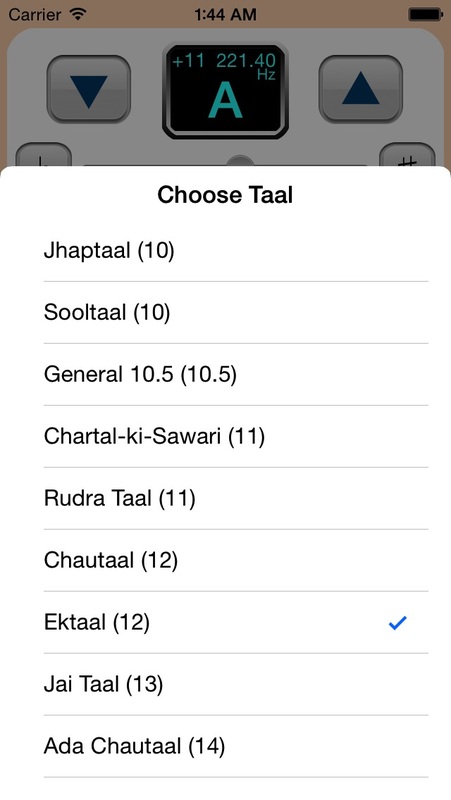 Thankyou very much for developing this exceptionally useful app for all tabla nerds out there. dha ti dhagena dha tirakita dhage tirakita tina kena!